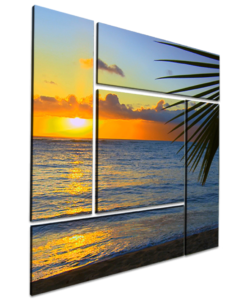 Let Nashville Printing provide you with high-quality custom canvas prints of all your favorite photos. 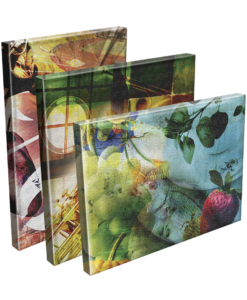 Printed using latex ink, prints provide a vivid full-color display of your image on durable substrate. 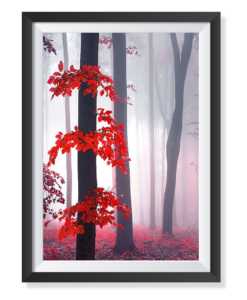 Prints are 100% customizable allowing the image of your choice to be displayed on a canvas of any size. All canvases are printed in house and stretched by hand to guarantee the best representation of your photo. 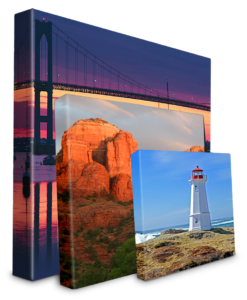 Order your canvases confidently, knowing that Nashville Printing puts your satisfaction first, offering a 100% satisfaction guarantee. If you are not completely satisfied because of something on our end, we will replace or refund the order absolutely free. It’s that simple. To save even more, receive free shipping on already competitively priced banners on any order over $50.